If the Oakland Raiders plan to start a playoff streak next season, they may consider going big during 2017 NFL Free Agency like these ‘bold’ predictions do. Consistently winning in the NFL isn’t easy. As much as the New England Patriots try to convince us otherwise, the other 31 franchises in the league have to work hard to earn that “contender” status. The Oakland Raiders are no exception. The Silver and Black proved that hard work can pay off in 2016. After years of ineptitude, the Raiders watched strong draft classes and several splash free agent signings end their 13-year playoff drought. Unfortunately, an untimely injury left them without the talent needed to make it past the Wild Card round. That’s why Oakland needs to knock it out of the park during 2017 NFL Free Agency. It’ll be the perfect opportunity for them to use their excessive cap space to fill the various voids in the roster. It’ll also be a chance for them to trim some fat to make room for new blood. That’s why I’ve compiled this list of five bold predictions for the Raiders’ free agency festivities. They’ve got some tough decisions to make, and I’m here to show you how things could unfold for Oakland in the next month—in a bold world. With that in mind, here are my bold predictions for moves the Raiders could make during 2017 NFL Free Agency. Heading into 2016, the Raiders need some added depth at wide receiver. We know what Amari Cooper and Michael Crabtree are capable of, but the players behind them don’t inspire a ton of confidence. A sizable move is needed this offseason to solve the problem. 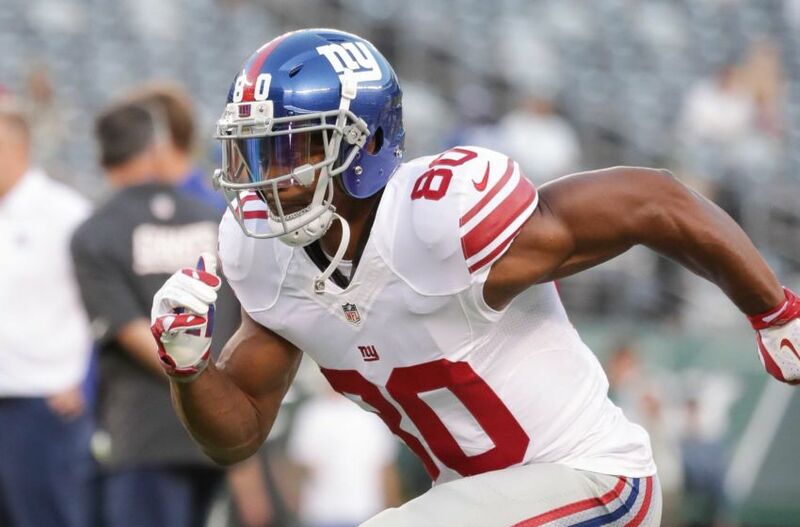 Why not target someone such as Victor Cruz to fill the void? 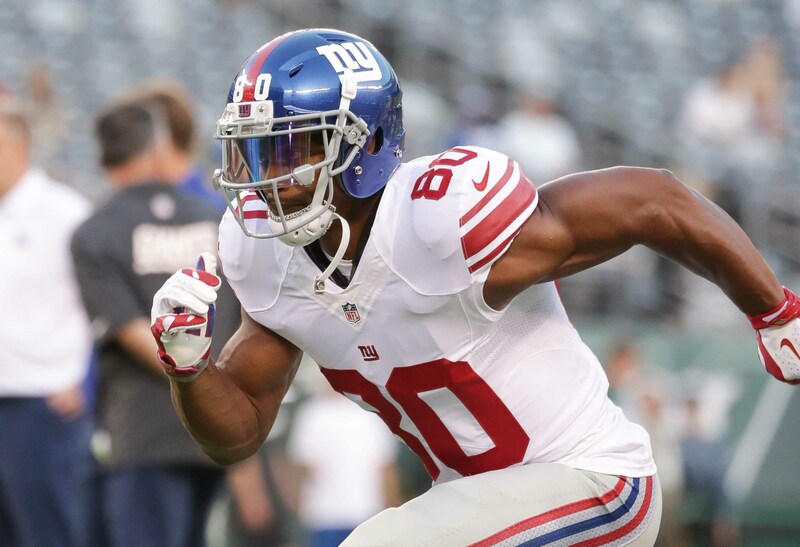 The veteran pass catcher was released by the New York Giants on Monday as a cap casualty (via USA TODAY’s Art Stapleton). Now that he’s on the open market, there should be several potential suitors for the electric receiver. The Raiders have to be one of them, assuming Cruz can be signed at a reasonable price. Over the last few years, Cruz has dealt with a number of injuries that have hindered his effectiveness. However, as we saw last season, he’s still capable of making plays in the passing game. 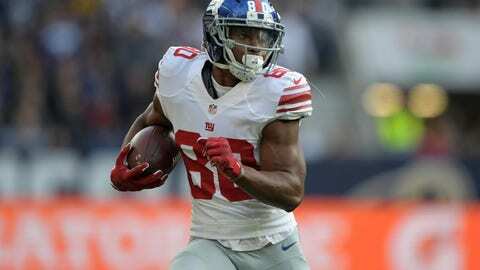 He excelled as the Giants No. 3 receiver in 2016, so why couldn’t he do it again in Oakland? Playing alongside Cooper and Crabtree, Cruz wouldn’t be asked to bear too much of the burden. However, his signing would add a proven playmaker to Derek Carr’s arsenal, effectively making the Oakland passing game one of the NFL’s best. 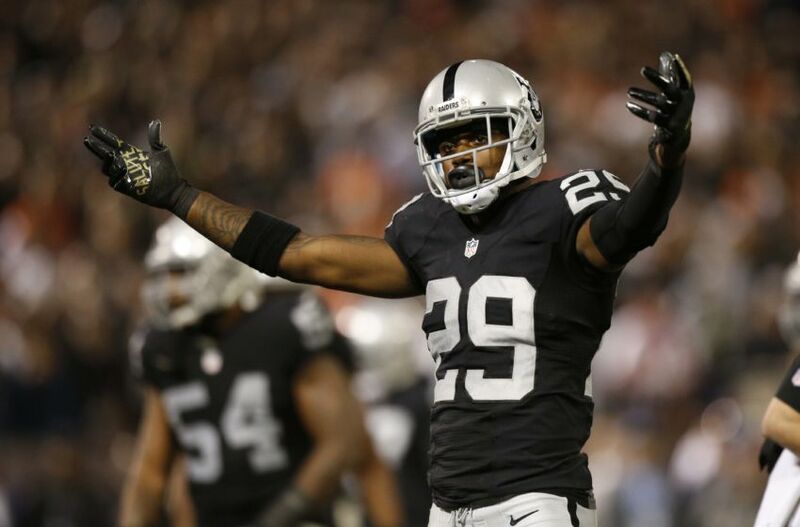 Only one year ago, the Raiders handed David Amerson a four-year, $35 million deal after a breakout campaign. Then, he followed it up with a significant step backwards in 2016. That’s why there’s a strong belief Oakland brass will at least approach him about taking a pay cut. It seems crazy considering he signed the deal not long ago, but that’s life in the NFL. The Raiders simply aren’t going to spend excessive money if the play doesn’t warrant it. Plus, they’ll already be spending $9.5 million on Sean Smith in 2017. Chances are they’ll also target a quality nickle cornerback during free agency, so spending at the position will be a concern. I don’t think the Raiders would even consider cutting Amerson. While he wasn’t as great in 2016 as he was in 2015, he’s still a starting-caliber cornerback. However, he’s not quite worth the $8.9 million cap hit he’s set to count for Oakland. The team will convince him of that, securing some added space under the cap in the process. It’s not that they necessarily need the cap space, but it will help them sign some of the free agents I’m about to “boldly” predict they bring to the Bay Area. There are a few potential cap casualties the Raiders could consider in the next month. However, I’m convinced one stands out above the rest as a serious candidate to get the ax. That would be Austin Howard, the starting right tackle. I’m not saying it would be an easy pill to swallow by any means, but it’s become clear he’s a bit of a liability for the Raiders’ sensational offensive line. After an outstanding 2015 season, Howard took a big step back in 2016. While a large part of that was due to injury issues, it only solidifies the fact that he can’t stay healthy. 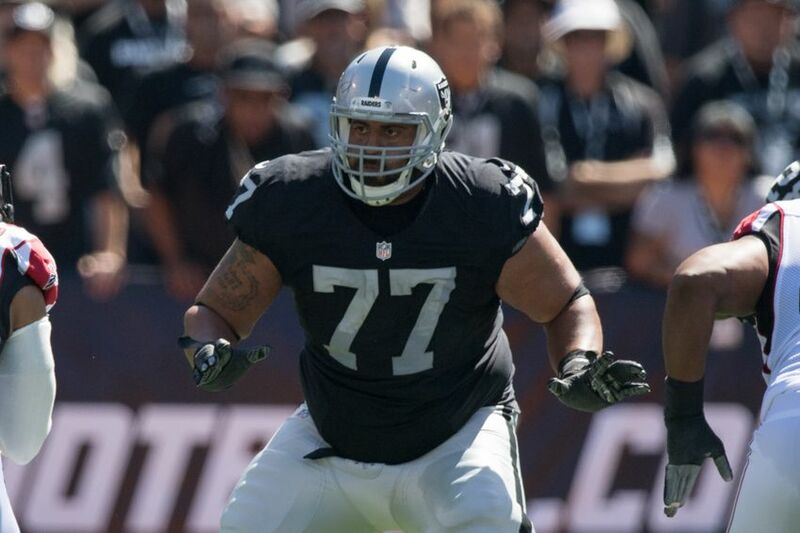 With Menelik Watson (also injury prone) headed for free agency, Oakland simply needs a more dependable option on the right side. At this point in his career, Howard will likely never be that dependable option. He gets hurt all too often, which either keeps him sidelined or affects his play drastically like it did in 2016. By designating Howard as a post-June 1 cut, the Raiders can save $5 million against the cap. Again, it’s not necessarily that they’re in dire need of cap space—they just don’t want to spend money that isn’t being earned. Instead, they could use that money to find a more reliable replacement. With Howard released and Watson leaving via free agency, the Raiders have to find a replacement at right tackle. 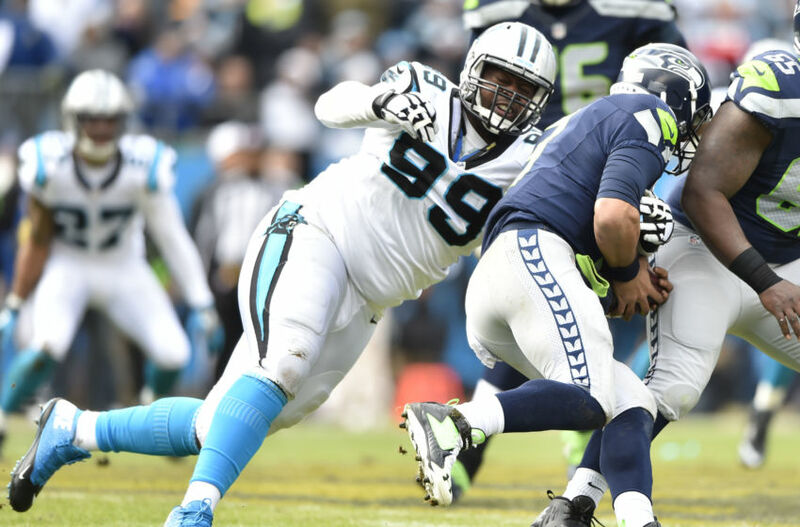 They already have one of the NFL’s best front fives, but they can’t allow the right tackle position to remain a sore thumb. So instead of settling for Howard or hoping a rookie pans out, they go out and sign one of the few quality offensive linemen available this offseason. Ricky Wagner is an underrated asset who’s about to get paid big. 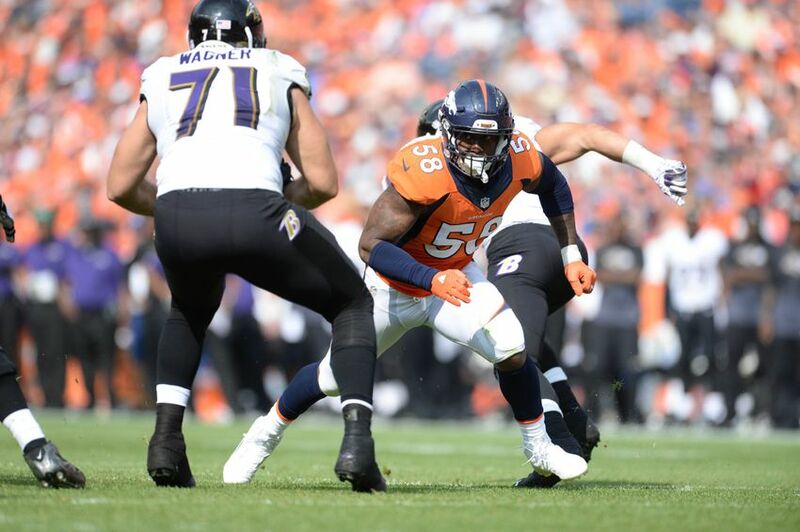 The Baltimore Ravens are expected to let him walk with their attention (and checkbook) focused on defensive tackle Brandon Williams. If that’s the case, the Raiders would be wise to jump at the opportunity to sign Wagner. 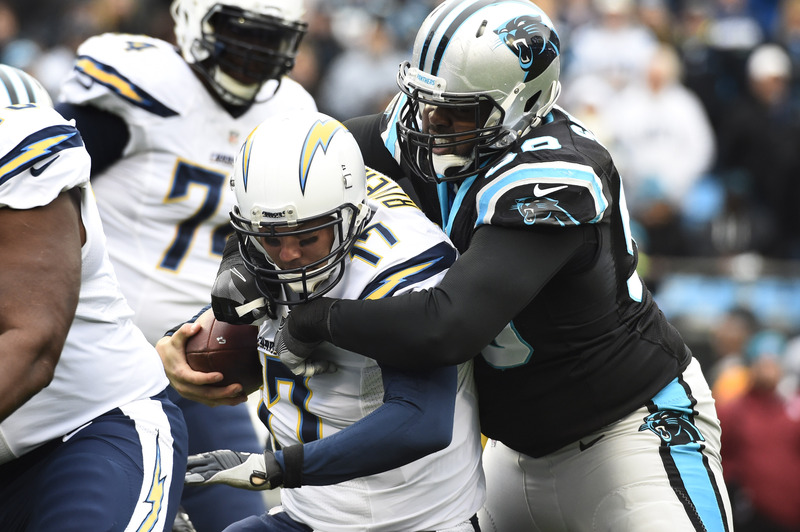 He may not be a big name, but he’s one of the better right tackles in the NFL. Although he isn’t exactly a dominant run blocker, Wagner is coveted for his abilities as a pass protector. Especially after Carr’s injury in 2016, Oakland will be looking to beef up his protection even more in 2017. It’s not going to be easy considering the dearth of offensive line talent available this offseason. However, it seems as though the Raiders have enough cap space to win any bidding wars for Wagner’s services. Plus, this is a “bold” prediction so I have the flexibility to make big hypothetical moves. I called this “bold” predictions, and I’m really going bold with this one. 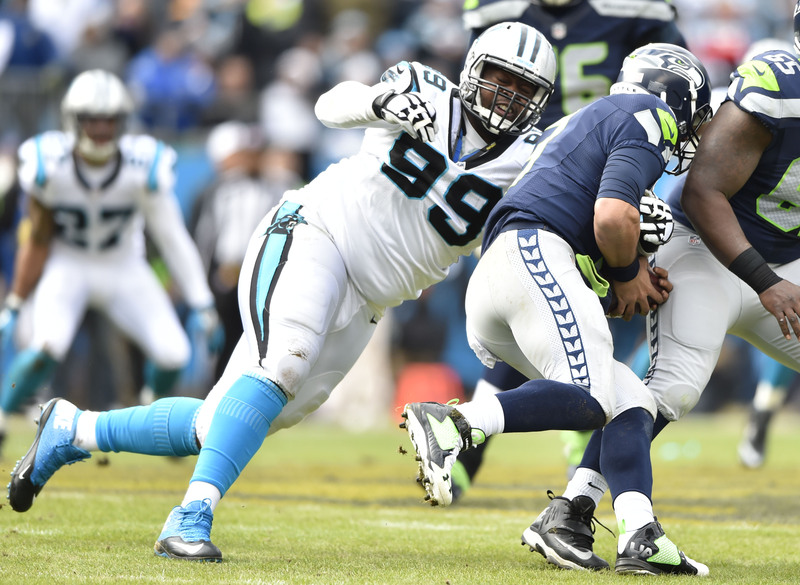 Somehow, Kawann Short finds his way onto the open market. It’s extremely unlikely, as the Carolina Panthers are almost guaranteed to use the franchise tag if long-term talks fail. However, seeing as this is fiction, I’m predicting the Panthers let him walk like they did Josh Norman a season ago. Once he’s a free agent, the Raiders pounce. They desperately need an upgrade at the three-technique—specifically, someone who can put consistent pressure on the quarterback. Short is one of the best in the business at defensive tackle, so why not throw a boatload of money at him and leave no doubt? Well in this hypothetical situation, it works. Short takes the Raiders’ money, giving them one of the best defensive fronts in the NFL. It’ll likely cost Oakland about $19 million annually, but it’s a small price to pay for the impact Short will inevitably make. This move gives the Raiders a truly elite interior presence. That allows players like Khalil Mack and Bruce Irvin even more free reign on the outsides, making the Oakland defense a nightmare-inducing matchup for offensive coordinators across the league. I’m sure the Raiders would pull the trigger in a heartbeat if Short was available.